Are there any side effect to Acupuncture? Yes. In the past 2,000 years, more people have been successfully treated with acupuncture than with all other health modalities combined. Today acupuncture is practiced widely in Asia, the Soviet Union, and in Europe. It is now being used more and more in America by patients and physicians. 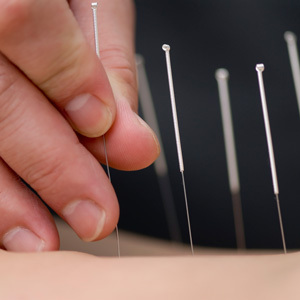 Acupuncture treatments can be given at the same time other techniques are being used, such as conventional Western medicine,osteopathic or chiropractic adjustments, and homeopathic or naturopathic prescriptions. It is important that your physician-acupuncturist know everything that you are doing, so he or she can help you get the most benefit from all your treatments. Are there any “Do’s and Dont’s” for me the day for treatment?